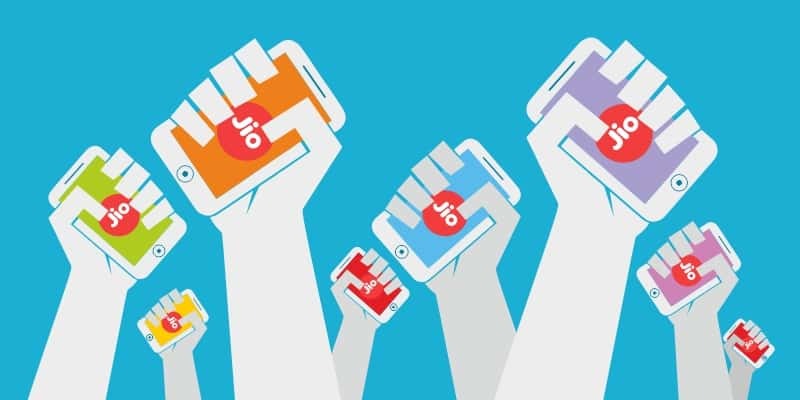 Jio Acquires a Global Telecom Software Company. Why? Reliance Industries announced its plans to acquire Radisys, a US-based telecom software company in a deal valued around $70 M reportedly. Radisys serves service providers and telecom equipment vendors by providing disruptive open-centric software, hardware and service capabilities that enable the migration to next-generation network topologies. This acquisition fits squarely into Reliance Jio’s strategy to embrace open platforms and become a disaggregated telecom player. RIL has been investing in many areas such as spectrum, content, towers, tech start-ups, e-commerce platforms, and more. The Radisys acquisition is somewhat different and therefore strategic. It is different because this is the first investment in a global software company that works at the core of telecom tech. The acquisition bolsters Jio’s capability to lead the telecom business in sync with the industry trends that determine future competitiveness. Radisys has been a partner to most Tier-1 equipment vendors and service providers. It helps better utilization of spectrum and accelerates the migration to next-generation standards. The company claims to have delivered to its customers 40-50% CAPEX savings and 60% recurring OPEX savings over the competition. Radisys has been a key supplier to Jio in the past. It could be inferred from Radisys’ financial statements that the company has already done business worth over $30M with Jio. The acquisition for $70 M is, therefore, a steal as far as RIL is concerned. The press release quoted Akash Ambani, Director of Reliance Jio, saying, “The acquisition complements our work towards software-centric disaggregated networks and platforms, enhancing the value to customers across consumer and enterprise segments.” This acquisition further accelerates Jio’s global innovation and technology leadership in the areas of 5G, IOT and open source architecture adoption, stated Akash Ambani. Reliance Jio has been an advocate of open platforms on not only the radio side, but also for optical and IP platforms. At the technology level, Jio counts three key challenges all of which directly impacts business: interfaces, perception and systems integration. 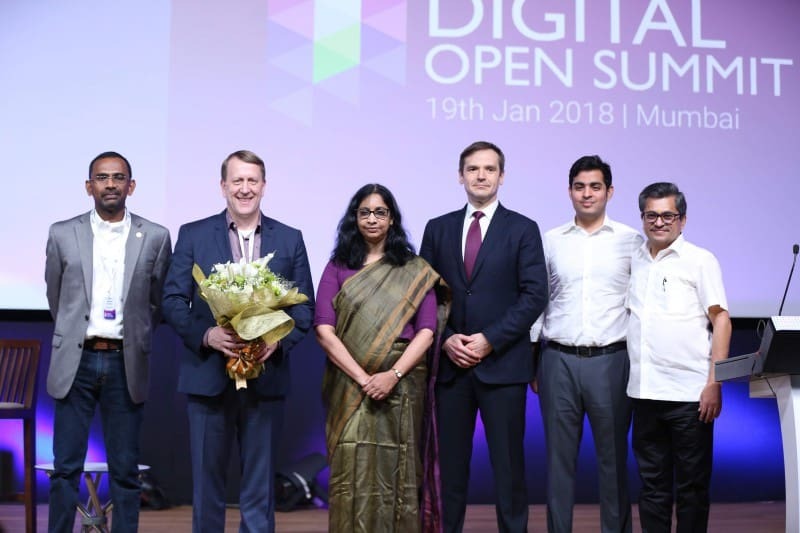 At India Digital Open Summit, organized by Jio with OSF and Cisco in January, one of Jio’s spokespersons said that those who don’t stay ahead of the development curve by providing open interfaces will not be able to keep up with it or other large providers. The biggest challenge faced by telecom operators globally is that of increasing OTT competition coupled with data demand from subscribers. Innovation and cost savings are required to compete effectively. Telcos have to invest in cloud and virtualization, open platforms, DevOps, disaggregation and edge computing. One may call it the invasion of IT into telecom. The telecom industry continues to advance its efforts to re-invent the telecom network with IT-style technologies and architectures, including general-purpose hardware, open interfaces/APIs, disaggregation, SDN, and virtualization. Looking at what AT&T and Verizon have been doing, there is a clear trend in the telecom industry to disaggregate networks. Separating physical forwarding and transmission from network control or, more generally, any physical network function from the software running on it, allows a service provider to select the best technology for each network domain easily. With the Radisys acquisition, Jio has scored a one up on its competitors in beefing up its technology capability. Jio Acquires a Global Telecom Software Company. Why? 0 out of 5 based on 0 ratings. 0 user reviews. Could Wikipedia Close Down ?